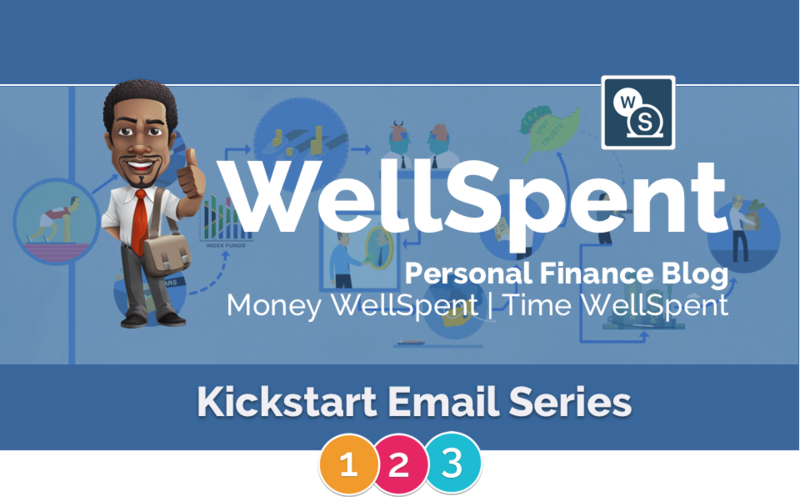 We are thrilled that you are joining the WellSpent Kickstart Journey. Sometimes we need a word of encouragement, sometimes a word of wisdom. That's what we want to do for you. For the next few days we will send helpful information designed to get you started. We hope that you love what we are doing and we look forward to hearing from you. Please let us have the following information and then click on the button below. PS. You'll start receiving emails from tomorrow.